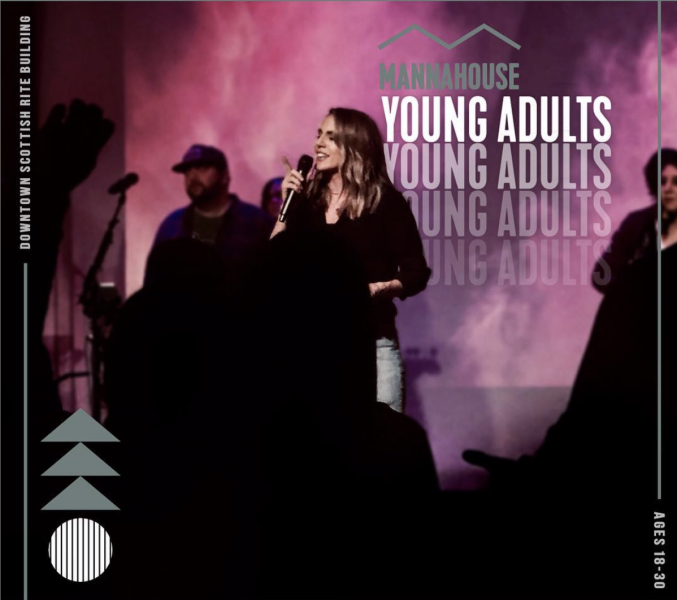 Our Mannahouse YA First Friday services are a place for young adults, ages 18-30 to connect with each other, to get connected to the Mannahouse family, to encounter Jesus and to grow in their relationship with God. However the real life and energy of our community is found in the groups that connect all over the region throughout the month. It’s life together, never alone, that makes a real difference. Read some of the stories from our community over here. We meet the first Friday of each month at 7pm downtown at the Scottish Rite Center | 709 SW 15th Ave Portland, OR 97205.